Human Magnetism, as the term is used in these lessons, is a very different thing from that which the public generally terms "Personal Magnetism." Personal Magnetism is an attribute of the mind, and belongs to the subject of the Dynamics of Thought. Human Magnetism, on the contrary, is a manifestation of Prana, and belongs to that part of the general subject. 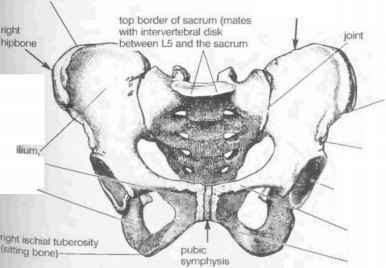 The term "Human Magnetism" is a poor one, but like many other such terms, is used for want of a better one, and to avoid the coining of new terms which would be likely to confuse the student. The Sanscrit contains terms perfectly fitting each phase of the subject, which terms have come into use as the knowledge of the subject grew. And such will be the case as the knowledge of this philosophy of the Orient becomes more generally known to the Western people-new terms, fitting to the subject, will spring into general usage, and the confusion which now exists will cease. Do You Spend All the Money and Later On Regretted Your Action? 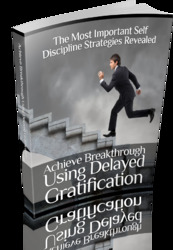 This Book Is one Of The Most Valuable Resources In The World When It Comes To Powerful Tips to Achieve breakthrough using delayed Gratification.